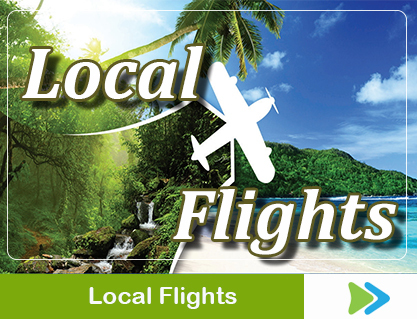 There are plenty of options for getting around Costa Rica – domestic flights, rental cars, private transfers, shuttles, public bus, taxis and train. Each one of these options varies in flexibility, budget and comfort, providing different ways to experience and admire the country’s beautiful scenery. 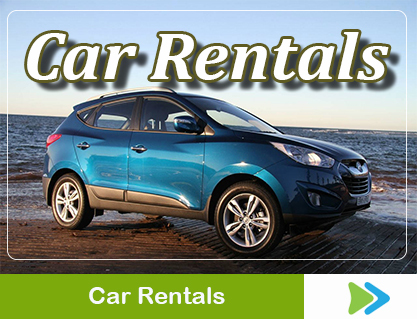 Rental cars are very common in Costa Rica. 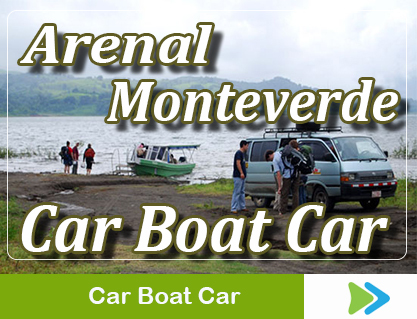 One can have a car rental waiting for them at the airport, the capital city of San José and/or other popular tourist destinations throughout the country. Many of these cars are 4×4, used mainly for rural roads. San Jose’s midtown traffic is often heavy and although road conditions are generally pretty good, there are large deep potholes on some of the roads. Taking this into consideration, many tourists opt for using public transportation while exploring the Metropolitan Area, and then rent a car when heading out to the countryside. 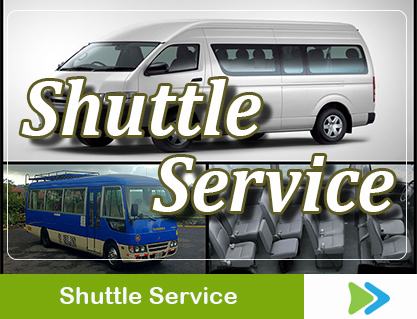 Private transportation is the safest and most convenient way to get around Costa Rica. 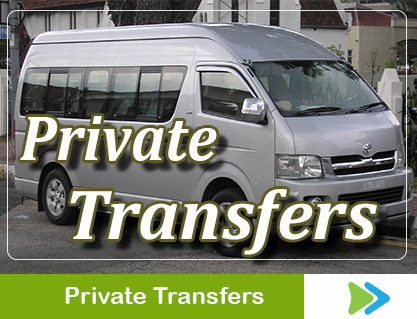 It is incomparably flexible – private transportion can be planned anytime you wish, to and from anywhere in the country. This service can be customized to fit your travel needs, allowing you to relax and enjoy the stunning scenery that Costa Rica offers, while being driven by reliable and professional drivers in a comfortable air-conditioned vehicle. Aside from being a worry free way to traverse the countryside, private transportation is also a better value per person, especially when traveling in groups of 6 or more.